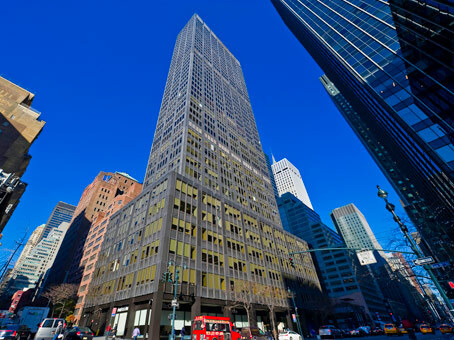 The executive suites are located in Manhattan’s Midtown East and provide efficient access to Grand Central Station. 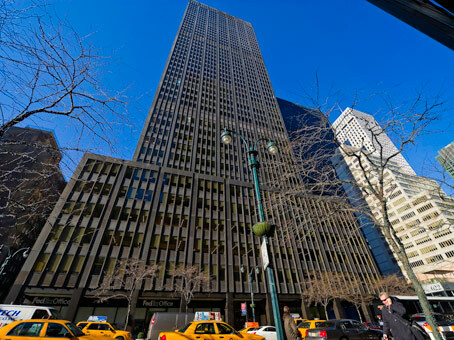 The building is just minutes away from subway lines and is just a short walk away from Penn Station, also. 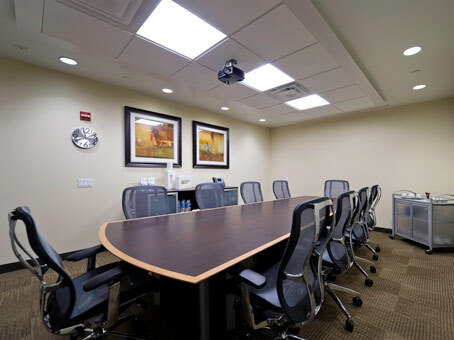 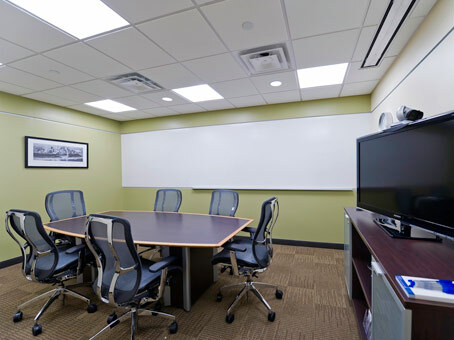 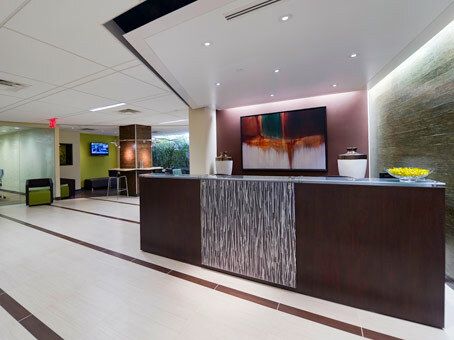 The flexible workspace center has a renovated lobby area and the offices provide fabulous views of the Empire State Building and Midtown Manhattan.